SPARK Play - Humanizing the Workplace with Empathy and Compassion - SPARK Creations & Company Inc.
Harvard Business School professor Amy Edmondson published a study in 1999 that defined psychological safety as “…a team climate characterized by interpersonal trust and mutual respect in which people are comfortable being themselves.” To create a workplace where people feel safe and cared for requires leaders and teams to increase human connection. To be human is to bring more empathy and compassion to the workplace. 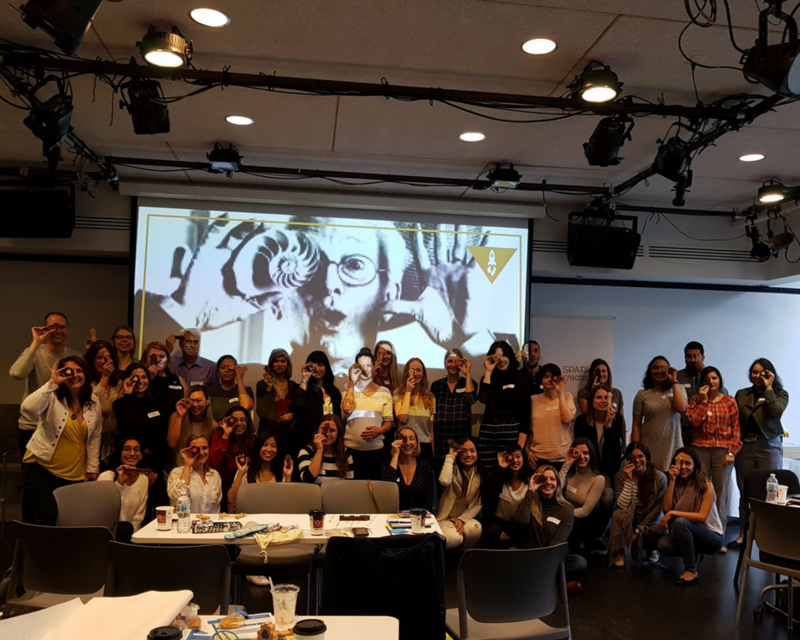 In this SPARK Play workshop, the following Culture Leaders shared how their organizations create psychological safety through implementing empathy and compassionate training programs. Following the panel, we experienced an interactive workshop lead by Playologist, Kirsten Anderson of Integrate Play Solutions to strengthen our empathy and compassion skills. Reserve your seat now or tell us what topic you want to see at the next SPARK Play! Thank you to our SPARK Play Sponsor Granted Consulting! Stephanie Sang and her team have been our partners and friends for a few years. Like SPARK, they are passionate about being of service and supporting their clients to be the best they can be. They fulfill their purpose through providing a service that generates grant money engaging in hiring, training, or international market expansion activities for Canadian businesses. Connect with these Grant Angels to learn how you can elevate the life experience at your workplace leveraging these grants.